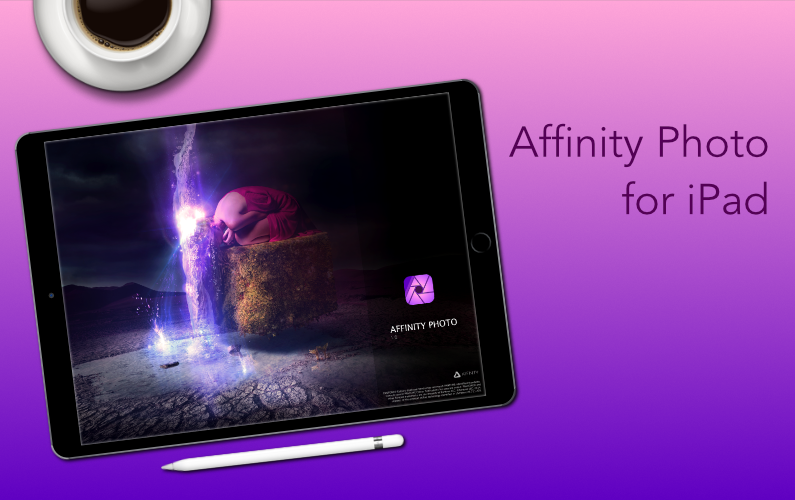 One of the undoubted highlights of the Apple WWDC keynote was the announcement of the immediate availability of Affinity Photo for iPad. In this first live session we’ll be covering some of these features and taking a look at just how revolutionary Affinity Photo for iPad actually is, it’s like nothing you’ve ever seen on an iPad before. 29 June 2017, 8PM BST, 3PM EST, 12 NOON PST. Login 15 mins before for the pre-show chat!